E-commerces have become one of the best and most popular ways to sell any type of product. Thanks to the availability of the internet , it has become much easier to reach a large number of people for the sale of goods and more and more new stores appear to make use of this situation. Each virtual store is different from another: Your design, your audience, your needs and even your web hosting . Seeing this, several companies have developed different types of platforms for E-commerces , being paid or free. 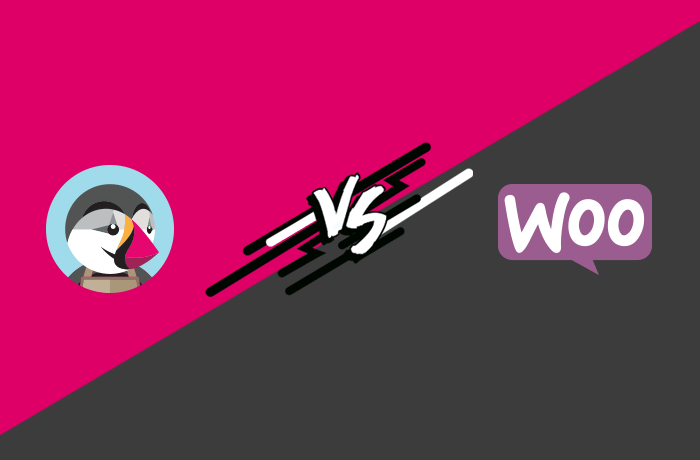 To get some questions and help you decide I’m comparing two of these free platforms: PrestaShop or WooCommerce ? The comparisons will cover both the strengths and weaknesses of both platforms. PrestaShop was founded in France in the year 2007 by Igor Schlumberger and Bruno Lévêque with the aim of making e-commerce more accessible. Currently, in addition to employees, it already has more than 100 employees. It is a free tool, with shopping options for some improvements and offers several options of configurations. WooCommerce was born in 2011 after Mark, Magnus and Adii produced 100 different themes for WordPress since 2008. It is the most widely used e-commerce tool in the world. It’s a WordPress plugin. Very used for its easy and responsive handling for all types of users. They are important to keep a store more attractive and even facilitate the use of visitors and customers! The default theme already included in PrestaShop is responsive to different screen sizes, but does not have other free themes in your marketplace. Theme prices can range from $ 74.99 to $ 639.99, whether responsive or not. Being a WordPress plug-in you can use a lot of themes intended for the platform. Some of these themes may require other plug-ins to work properly. It offers 3 free themes in your marketplace. In addition, it has a giant community that offers many free and paid themes. Security on an E-commerce platform is basically to ensure that vulnerabilities are discovered and fixed, as well as defense against certain malware that could harm users and administrators of the e-store. Versions older than 1.6.1.0 have a vulnerability issue . Therefore, to ensure the security of a PrestaShop store the ideal would be to obtain or upgrade to the latest version of the platform. It is important to stay tuned when selecting themes that can be found on the internet. Some may have malware and may damage the store on which they are installed. It has basically all the security that WordPress has, but just like PrestaShop, invalid or outdated themes and plugins can bring risks to the site. Good web site hosting and periodic updates of these products are key factors in maintaining the security and integrity of stores on both platforms. SEO is indispensable for any online commerce . The better the ranking of a site, the more access it has. For virtual stores that means more sales! And PrestaShop or WooCommerce do very well in this matter! 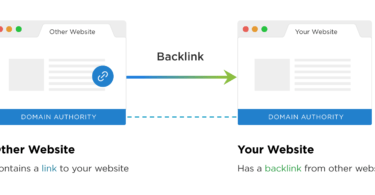 It’s rich in plugins and beneficial extensions that help increase visibility on the SERP, increase traffic and, as a result, result in more sales. Most of these plugins are free. If it is an Open Source there are many things you can do manually, by moving codes or by installing a plug-in to take care of and help you gain positions in Google. The most popular free plug-in is Yoast SEO , which makes your site friendly to work with SEO. Quantity in stock, values ​​and withdrawals of products from the catalog are data that are daily moved and altered by tenants. The edition of these values ​​should please and facilitate the owner of the E-commerce to assist in the process of maintenance of the virtual store. In product editing it is not possible to edit goods in large quantity. There are some plug-ins that make this feature available, but they have a high price. In WooCommerce, in turn, the editing of the products can be made in bulk. However, some problems may arise when this “mass” is greater than 100 products at a time. As we have seen, the two platforms have their strengths as well as their weaknesses. The choice between PrestaShop or WooCommerce as a platform to build a virtual store can only be made by the owner, since he understands the features that your E-commerce needs . Important to note: some of the features I mentioned depend on external factors to “work properly” such as hosting websites, SSL Certificate and versions of platforms and their plug-ins. I hope I have helped and removed some doubts that might exist. If you know someone who might be interested in the content of this article, please share it !